This weekend 17 of our fine rowers will be heading to Vancouver, BC to race on Burnaby Lake at the Cascadia Masters in 33 events. You can see the schedule here. It will be a full weekend, be sure to cheer us on from afar. 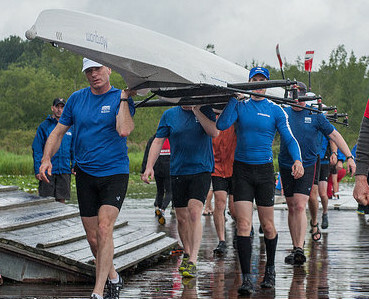 Friday morning many boats & oars will be taken away to Vancouver, but regular rowing will occur Fri, Sat & Sun.